If you haven't been to Singapore, you are in for a ride! The country offers so many sights and sounds that it will be a fun, rewarding experience. 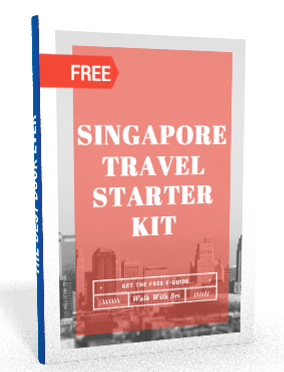 To help you prepare for your trip, we've created a starter kit.